Learn about the most popular and widely used office suite: Microsoft Office. From students to the C-Suite, most people are familiar with Microsoft Office. The suite, first announced by Bill Gates nearly 30 years ago, included Word, Excel and PowerPoint, or, in other words, The Holy Trinity of software known as Microsoft Office. The year it released, Microsoft became the first company to exceed $1 billion1 in annual sales. As of last year, revenue from Microsoft Office exceeded $7 billion,2 a number which continues to increase year-over-year (YoY). While many features have been added since its initial launch, much of the core product has stayed intact. In addition to the initial trio, Word, Excel and PowerPoint, today, Microsoft Office also includes Access, Publisher, OneNote and Outlook – all of which seamlessly integrate with each other. Multiple versions have become available as well, including new and improved desktop apps, as well as mobile apps and a web-based alternative for both Windows and Mac users. To compete with Google Drive, in 2011, Microsoft launched Office 365, which is nearly identical to its desktop suite. Since then, Microsoft continues allocating more and more resources to its cloud-based version, luring in subscribers by offering exclusive perks for Office 365 users. In fact, Microsoft recently announced that Office users will no longer receive access to OneDrive and Skype after 2020 if they don’t subscribe to Office 365. This statement coincides with Microsoft’s "Modern Lifecycle Policy,” which requires you to have the latest version of the product in order to receive full support. These changes haven’t hurt Microsoft one bit. Check out its latest numbers. As of Fall 2016, Microsoft reported 85 million commercial users and two million Office 365 customers. Today, 1.2 billion people across 140 countries and 107 languages use Microsoft Office. Microsoft donates an average of $2.6 million in software every day to more than 86,000 nonprofits worldwide. In 2017, Microsoft started a three-year initiative to donate $1 billion in cloud computing resources to university researchers and nonprofit groups. Microsoft Office vs. Office 365: What’s the difference? You can still pick between Microsoft Office (desktop) and Office 365 (web version). While both offer the same programs that Office users are accustomed to, the upfront costs and platforms they’re used on vary. Microsoft Office (desktop) can be purchased for a one-time payment for the program to be installed on a single device. You are either given a physical key card with their own specific download code, or they can download the program straight from the Microsoft website. This key gives you access to the program for as long as they like. In the event of a Microsoft upgrade or a new version of Microsoft Office, the user would then have to purchase the new package if they want to receive support. Standard Office bundles come with Word, Excel, PowerPoint, and OneNote. 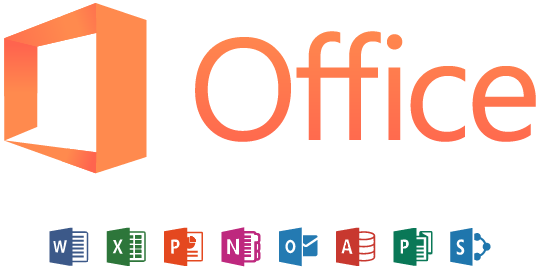 Microsoft Office programs must be purchased for the user’s operating system (OS) – either a Mac or PC. If the user gets a new computer, or switches to a different OS, they’ll have to repurchase Office. 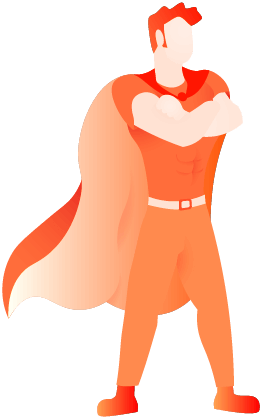 Office 365 is a subscription product, which you can pay for monthly or annually. Program upgrades are included with this fee, so whenever Microsoft updates Office 365, you will automatically receive the newest version. Because 365 is cloud-based, it can be accessed via any device. This technology allows flexibility for businesses and their employees, as documents and programs aren’t simply tethered to the computer to which the program is licensed. Office 365 subscriptions can be used on up to five computers across Mac and PC, and it includes Word, Excel, PowerPoint, OneNote, Outlook, Publisher, and Access. Subscribers also receive additional OneDrive storage (1 TB) and 60 free Skype minutes every month. Microsoft introduced 365 with the goal of eventually phasing out one-time purchases. If you don’t frequently update Office, its traditional product should work just fine. But, if you’re interested in getting access to exclusive upgrades, 365 will float your boat. Regardless, keep in mind that Microsoft made it clear it will phase out the traditional Office Suite in the not-so-distant future. What applications are included in Microsoft Office? Microsoft Office has evolved tremendously since its beginnings in 1988, now with a robust slate of offerings for individual and business users. Here’s a look at the programs you’ll find inside Office. 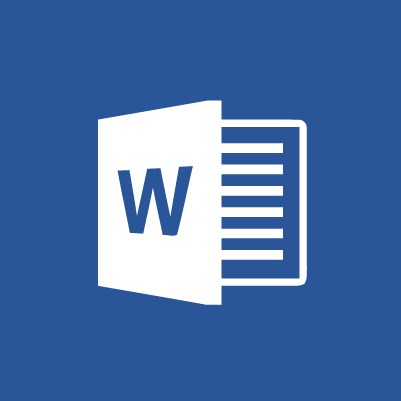 Word is unsurprisingly Microsoft’s word processing app. It was initially introduced to modest reviews because the interface was vastly different than the former leading word processor, WordPerfect. But with the release of Windows 95 and Office 95 (in 1995), sales steadily increased. Today, Word is the most widely used word processing program. It includes an array of features for document creation and editing, including: Spell-check, a rich text editor, and page features such as justification, paragraphs and indentation. You also benefit from the what-you-see-is-what-you-get (WYSIWYG) display – as in the screen displays everything in the same way as the document will look when printed. Excel is Microsoft’s spreadsheet program that can be used to organize, format and calculate data. You can create formulas to aggregate large amounts of data, graph and chart data, create macros, and develop pivot tables. Originally a neck-and-neck competitor with Lotus 1-2-3, Excel is now the spreadsheet. 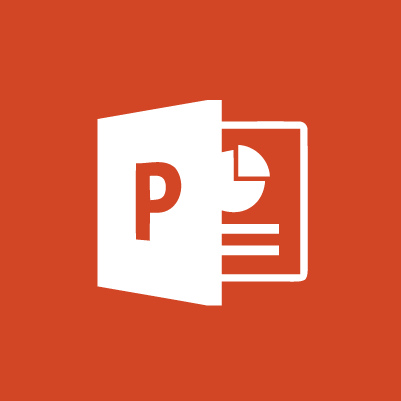 Microsoft PowerPoint helps you create professional presentations. PowerPoint first launched in 1990, using slides to display text, graphics and multimedia. Since then, it’s added a variety of features to streamline and enhance presentations, such as: transition effects, timers and software integrations. OneNote allows you to jot down their thoughts before they forget them. Then, notes can be shared with others. Much like a digital notebook, the application automatically saves and syncs notes. 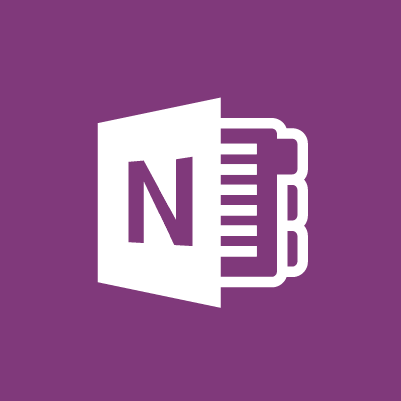 OneNote was introduced as a standard Office application in 2013, allowing even more users to be able to share their typed notes, drawings and screen grabs with other online users. 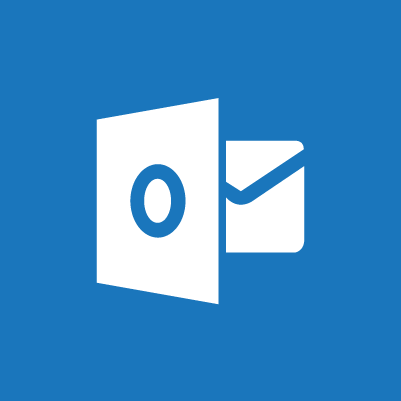 Mainly used as an email application, Outlook is considered a personal information manager, coordinating your calendars, task managers, contacts, notes, journals, and browsing sessions. 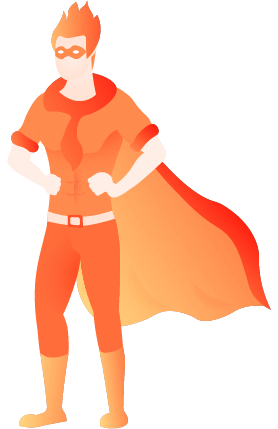 Outlook can be used as a stand-alone app, or it can be networked to connect multiple users to shared mailboxes and calendars under a single organization, for example. Access is Microsoft’s database management system that provides a graphical user interface (GUI) and software development tools that allows for stored data or imported data from other databases. With Access, you can use data to create forms, tables, queries and reports. Publisher is Microsoft’s desktop publishing program, emphasizing page layout and design. The program includes templates for frequent business needs, like business cards, calendars and brochures/newsletters. 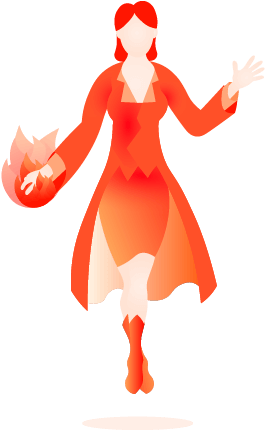 Publisher is included in deluxe versions of Microsoft Office and is considered a cheaper, easier-to-use version of design software, like Adobe InDesign. 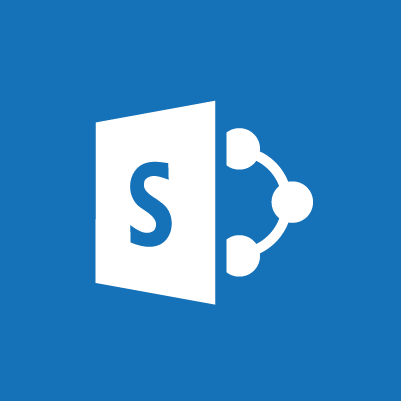 SharePoint is Office’s document management and storage system, allowing users and groups to set up password-protected document sharing in a secure, organized location. It’s a popular tool for businesses, with 80 percent of Fortune 500 companies using it. Almost all professionals have at least a basic understanding of Microsoft Office. This works to their advantage, as 68 percent of mid-range jobs now require at least a general understanding of Microsoft Office applications. Simply put, those with advanced Microsoft Office skills are highly-regarded candidates for employment. Additional certifications and training mean that employees can spend less time learning and more time performing important tasks. In fact, Microsoft reports that new hires with advanced Office skills are fully-engaged employees an entire month sooner than those without the certification and training. Microsoft goes on to say that 91 percent of those in charge of hiring include a Microsoft certification as a criterion for job consideration. “I’m responsible for a team of 30 people. My company is growing and growing. When we hire someone new, we check out his certifications as well as experience. People who are not certified are dropped from consideration,” Peter De Tender, an infrastructure architect from Belgium, said. Employees have taken notice of the benefits as well: 38 percent of IT professionals have suggested that their certification made them feel more confident and prepared. Microsoft Office users can take advantage of a variety of official certifications to demonstrate their expertise within a program. Microsoft offers training that encompasses all its applications, giving the opportunity to establish proficiency – a benefit for both personal and professional use. Those with certifications earn up to an average of 15 percent more than their uncertified coworkers. There are three certification levels to choose from, ranging from training in specific applications to mastery of the full suite. This training enables you to demonstrate your abilities with: Word, Excel, PowerPoint, Access, Outlook, SharePoint and OneNote. According to Microsoft, those with a MOS certification can earn up to $16,000 more in annual salary than those without the certification. These trainings include advanced skill work in Microsoft Word and Excel. We’re not just talkin’ bold and italics here. You’re tested on the ability to use advanced features, like creating new mail merges inside Word, and adding bookmarks and watermarks to documents. In Excel, you’ll also need to create advanced PivotTables and perform data analysis with its extensive functions. People with this certification have demonstrated mastery of all Microsoft Office applications. To reach Master status, certifications must be obtained in four of the following: Word, Excel, PowerPoint, Access, Outlook, SharePoint or OneNote. How do you download Microsoft Office? Don’t worry: a floppy disk is no longer required. Today, Microsoft lets you download Microsoft software directly from its website. Instead of purchasing a physical CD or dealing with an install code, you can now select the Microsoft Office programs that best fit their needs, and login into their account via email. Downloading Office is quick and easy from the Microsoft website. 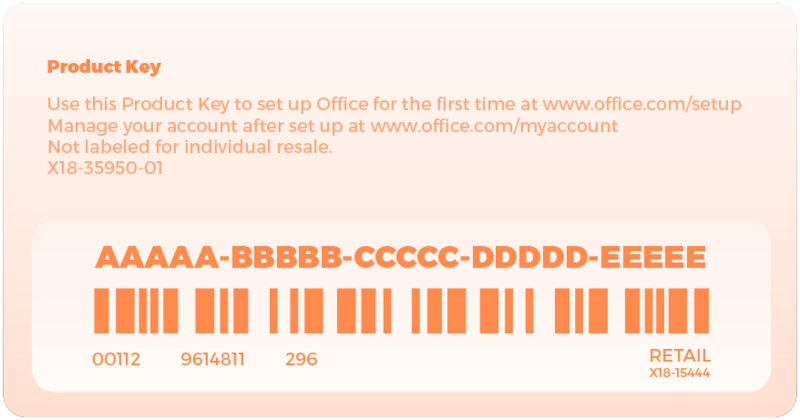 If buying the program as a one-time purchase, you can go to www.office.com/myaccount on their computer or device. If you want to subscribe to Office 365, visit https://products.office.com/en-us/office-365-home. New users without a Microsoft account can go to https://setup.office.com. For older versions of Office, you can go to www.office.com/downloadoffice. Office 365 users will get 1TB of OneDrive cloud storage, an always-up-to-date application and phone and chat support. Office 365 Home is available for $99 a year, or for monthly payments of $9.99, and comes with logins for up to five users. Individuals can download a similar option for $69.99 a year or $6.99 a month. Current students receive Microsoft discounts for the duration of their school enrollment. For $79.99, students get access to all Microsoft applications for four years. Businesses can purchase a subscription that includes Word, Excel, PowerPoint, OneNote, and Outlook for $229.99. For the download that also includes Publisher and Access, businesses pay a one time fee of $399.99. You may not be able to snag it for free, but there are many Microsoft Office deals and discounts available for those unable (or unwilling) to pay full price. Here are six of the most popular deals you can utilize. Part-time and full-time students can take advantage of their academic status by purchasing Office 365 University for $80. This subscription is good for four years – just enough time to get through school. 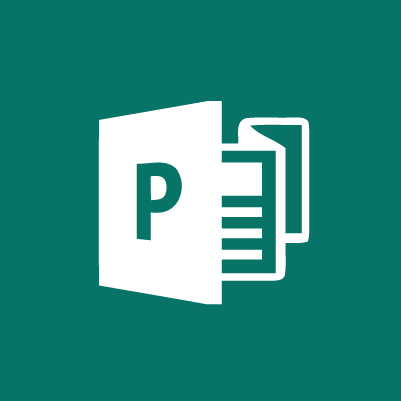 This version includes Word, Excel, Outlook, PowerPoint, OneNote, Publisher, and Access. Students can install the program on up to two computers, so it’s good for a laptop and desktop, or could even be shared between two roommates. Students should also check with their college or university, as many offer discounts on Microsoft programs, making the subscription even cheaper. Office 365 Home comes with licenses for five computers, making the $100 a year subscription very affordable if split amongst family members or roommates. Because 365 upgrades automatically, you get the most up-to-date version at all times, and the subscription comes with Word, Excel, PowerPoint, OneNote, Outlook, Publisher and Access. Current, former, and retired military members (and their family members) get 10 percent off Microsoft Office. If you aren’t interested in having the latest version of Microsoft, older editions can be purchased at deep discounts. Check out Amazon for previous versions and buy for up to 50 percent off. Nearly 122,000 people work for Microsoft worldwide. Current employees can purchase an Office license for only $10, which is valid for the entirety of the employee’s tenure with the company. Microsoft OneDrive offers free online versions of Word, Excel, PowerPoint and OneNote. Once you sign up for OneDrive, you can access your documents on any computer with internet access.